” Ko te reo te amurra o teman Māori. Ko te kupu te mauri o te reo Māori. 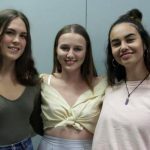 E rua ēnei wehenga kōrero e hāngai tonu ana ki runga i te reo Māori. 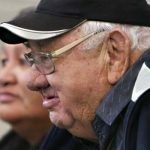 He mihi nunui ki a Raelea Edwards rāua ko Waimahana Henare mo tā rāua tū rangatira i te whakatatae whaikōrero ki te marae o Te Pātu ki Pāmapuria i tēnei wiki. 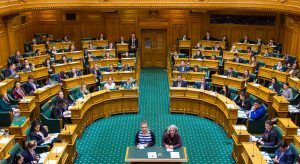 Ko te kaupapa o tā rāua kōrero “Kia aroha tētahi ki tētahi”. He mihi anō ki a Waimahana mo tōna wikitoria i te wāhanga tuākana. Ā tērā wiki ka haere mai ngā kuikuia o Te Roopu Wāhine Toko I Te Ora ki te tuku i tōna ake taonga, ki te tuku aroha hoki ki a Raelea me tōna ake whānau mo tā rātou hapa. Ā te 27 o Mahuru, ka tū a Waimahana hei kāikōrero mo Te Taitokerau, ki te whakatatae-ā-motu mo Te Roopu Wāhine Toko I Te Ora ki Tāmaki Makaurau. 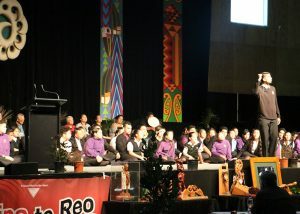 Tēnā hoki koe e te tungāne e Aperahama mo tō tautoko ki a mātou i runga i te taumata kōrero – tino waimarie mātou o te kura. 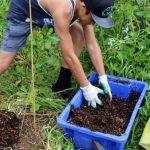 Ki ngā tamāhine i haeretahi me ngā kaikōrero ki Te Pātu, he ataahua ō koutou aroha o tētahi ki tētahi, ō koutou kākahu tika, me ō koutou mahi manu tioriori hoki – ka nui ngā mihi. Mauriora! Aunty Whina Cooper lead the Maori land march from Panguru to Parliament. The journey ahead was just under one thousand kilometres. Luckily the Marae on the way were generous enough to let us stay. Around five thousand people marched with us, all the aunties, uncles, nanas, papas and all the cuzzies. We got to a Marae and there was a murky creek behind. The cuzzie and I cracked a few Manu’s in our undies, We dripped dried just in time to rejoin the march, freeballing this time. My undies were drying on my shoulders. My feet started aching, I told Aunty Whina that my feet were sore, she just said “Harden up boy”. I didn’t mention the chaffing! I hope my undies dry sooner rather than later. There was gravel on the way for ages. My shoes were all torn up so I had to walk in bare feet, it was painful it felt like walking on spikes. Other people were having a difficulties such as the elderly. Some of them had breathing problems and many of their walking sticks were frail and weak, inevitably breaking. We got to parliament and I was stunned, wow, what an impressive building, a colossal stone cone. I felt famous because I was on T.V. Woohoo! We signed some papers and aunty got what she wanted and she even got a new name “Dame” Like what kind of name is that? After all, sixty thousand people signed some paper. We got some buses back home, We broke down a few times but it was an adventure of a lifetime. We got back to Panguru and there was a feed at the Marae for the whole town, Boil up, Hangi and fried bread. We were all having the mean feed. We went up and made a cold milo. We put heaps of milo in, it was the best. A couple of months later the government changed the law and stopped the Maori land from being stolen. But nowadays John Key is stealing Maori land and selling it to foreigners so there was another land march, TPPA. On March 26th 1994, Aunty Dame Whina Cooper sadly passed away. We attended her Tangi and buried her in her hometown Panguru. I was about thirty when she died. Even though it has been years since we marched, I can remember it like it was yesterday. The good time with the cuzzies, the moaning and groaning, the creek behind that marae, yeah the good times. This term the focus for our akonga in Paetawhiti years 9 and 10 has shifted away from the Biological sciences to Chemistry and Physics. They have completed the chemistry unit of work learning about how the properties we observe in materials around us are determined by the particles from they are made. As the term comes to a close, akonga are nearing the end of their Physics unit of mahi. For year 9 this has focussed on forces and for year ten the focus has been on energy. I te Rāmere te tuaiwa o Mahuru I tū a Mahina-a-rangi ki Ngā Kūkū Kōrero ki Moerewa, ā, ko tona kaupapa kōrero ko te Aroha, aroha mō tonu whanau me ōna tino takoro. 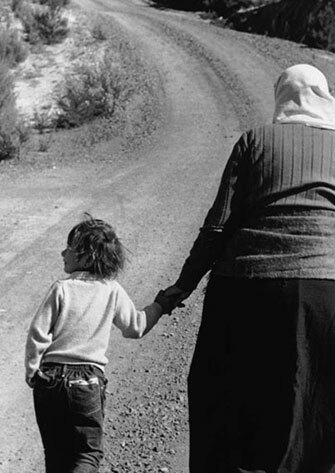 I te wā i tu a Mahina-a-rangi i pāngia te maia ki roto i a ia, ā, i Tuwhitia te hopo, Rerehua tona tū. Friday morning 9th September, Mahina-a-Rangi stood at the Ngā Kūkū Kōrero in Moerewa. Her topic was Aroha, love for her family and her sports. Mahina-a-rangi stood with confidence. It was an outstanding speech. 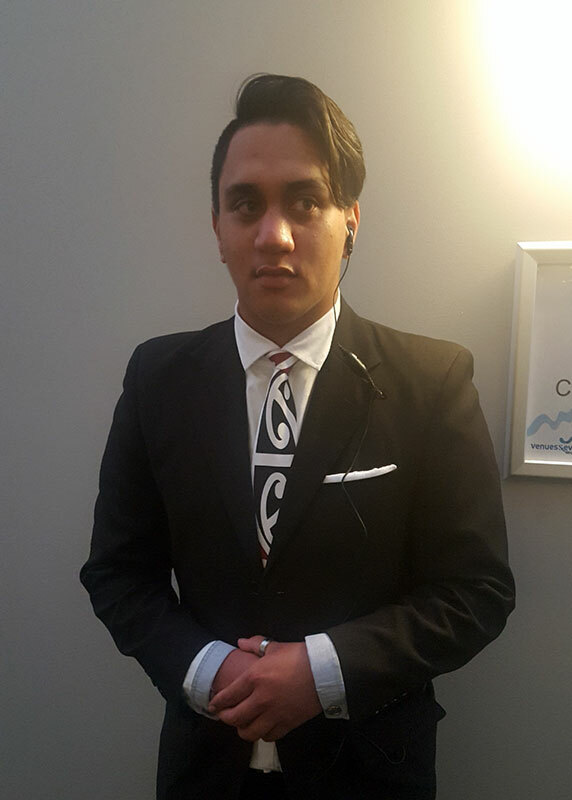 Nga mihi nui to Nikora Peita from Paetawhiti for taking our second place in his category after an outstanding performance. Nikora and his whanau were welcomed back to kura with the Kawiti taonga which he will hold as kaitiaki until the 2017 competition. Many thanks to Moerewa School for the opportunity for the invitation and the opportunity to allow Mahina a Rangi to participate in this awesome event. 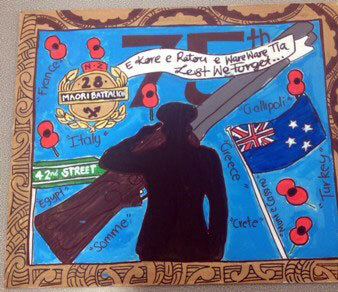 Also thank you Matua Te Rangi Allen for your continued tautoko and awhi. This was the first day of boxing training at Whangarei Boxing Gym and for most it was a gruelling experience. It started with a warm up and then a sparring session with a gutsy performance from all of our boys. 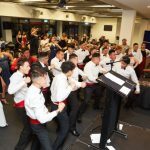 It is planned that boxing will become a regular feature of their week to complement their daily fitness regime where they will learn some of the basic techniques of boxing and boost their resilience and confidence. It has been a very busy term and both Pouako and Ākonga have been working hard to raise student achievement in all areas of the curriculum. 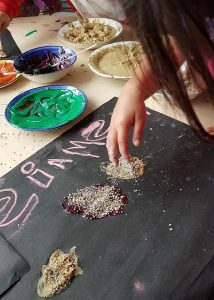 We held one Whanau Hui this term, in order for parents to learn how they can support their tamariki at home with Mahi Kainga. Although the attendance was low, we did receive a lot of positive feedback and support from those in attendance. 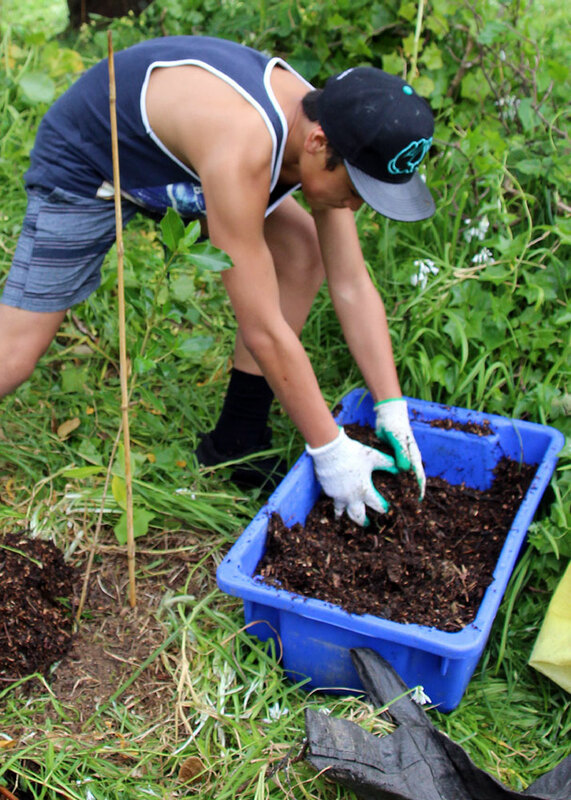 We would like to thank our whanau, Pouako, Kaiawhina and our new relieving Pouako, Matua Te Rangi Allen and Whaea Pera Mehana for their support of our kaupapa this term. Ko te manu e kai ana i te miro, nōna te ngahere. Engarria, ko te manu e kai ana i te mātauranga, nōna te ao. 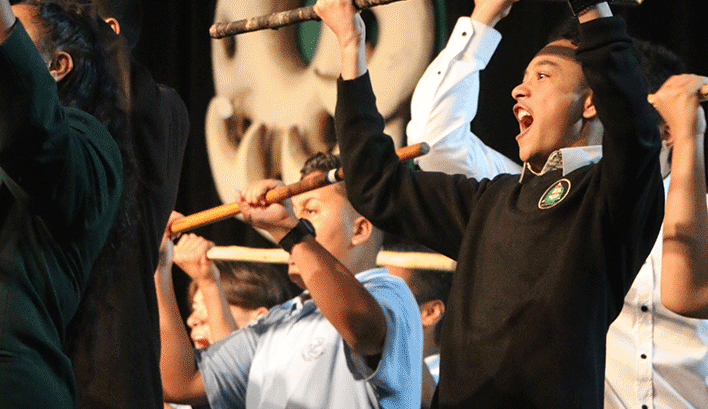 Paenuku are entering a Kapa Haka team into the Regional Kapa Haka Competition which will be held in Kaitaia on Satuday 12th November 2016. Practices have really only just started, however, we have had a great response from ākonga wanting to be part of this roopu. 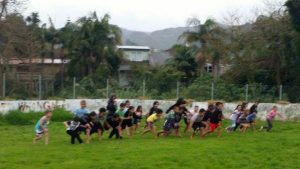 We held our very first wānanga on Saturday 17th September and were overwhelmed by the Mātua Awhi on the day. While ākonga were busy learning their waiata, whānau were busy stripping flax, making poi, and making kai. 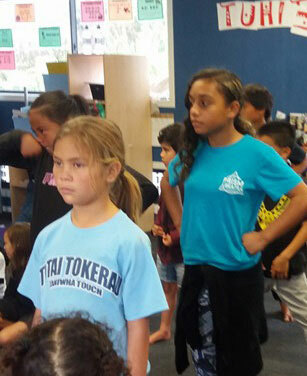 This term all Year 5 and 6 ākonga have participated in the Waka Ama Resilience Program which has been provided by Parihaka Waka Ama Club and Whaea Kura Heke who is our RTLB Teacher for Paenuku. This has been happening each Thursday in Term 3. The purpose of this programme is to develop resilience and hauora – a state of strength and well- being and building positive, trusting and supportive interpersonal relationships through participation in waka ama. All ākonga have been enjoying this experience and we would like to thank Whaea Kura and the Parihaka Waka Ama Club for this great opportunity. This year we have been fortunate to be able to enter Paenuku, in the local inter school competitions. This is a huge step for us here at Paenuku, as it means that ākonga have the opportunity to mix and mingle with their peers from other locals schools in the area. We would like to congratulate the following ākonga who represented Te Kāpehu Whetū Paenuku at the WPSSA Cross Country Championships which was being held at Barge Park. Phoenix Kaipo, Aramia Vause, Hawk Edwards, Pukepukerau Ihaia-Reweti, Te Ahika Tipene, Mahina-a-Rangi, Kukutai-Wairau, Te Manea Smith, Matekitatahi Leituvae-Albert, Kahukura, Retimana, Manaaki Keerako, Maahina Ihaia-Reweti and Kataina Mokaraka-Tipene. We opened the Whare Rumaki Reo Maori within Mokopuna ki Tarewa on the 25th July 2016. 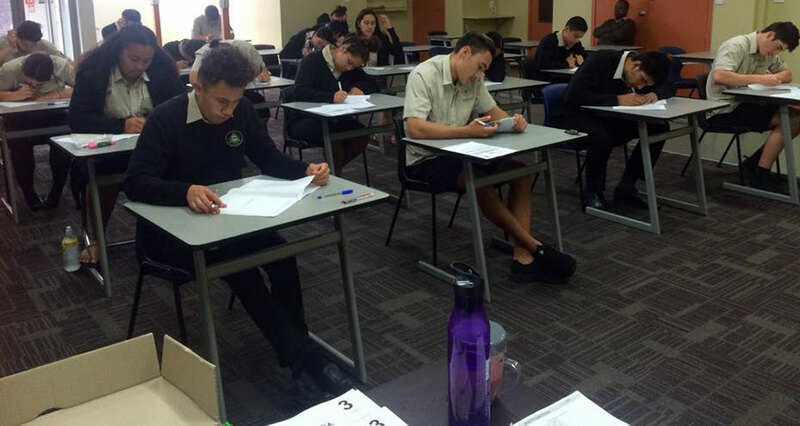 Three of our tuakana who were previously here are now at Paenuku – Anahera, Moanarua and Josiah. Recently Dallas and Wilson have just come into the Whare Rumaki. 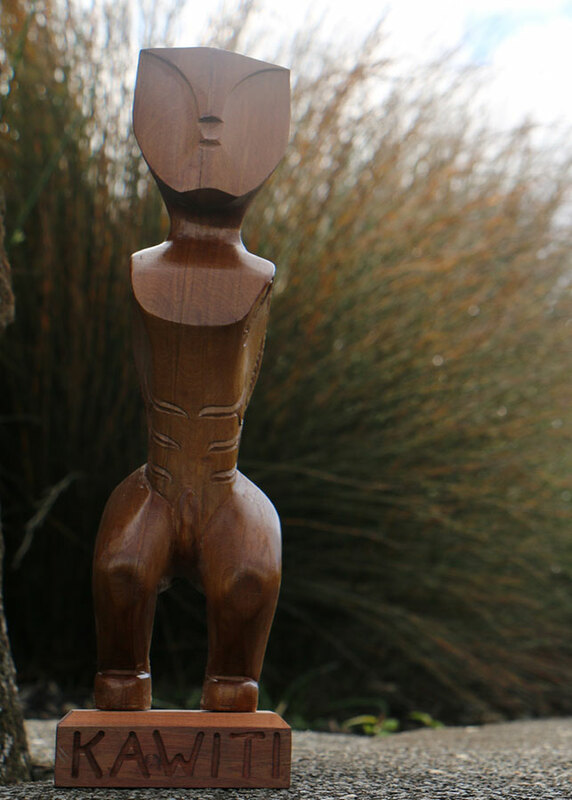 We have fifteen tamariki between 4 – 5 years old in the Whare Rumaki at this time. 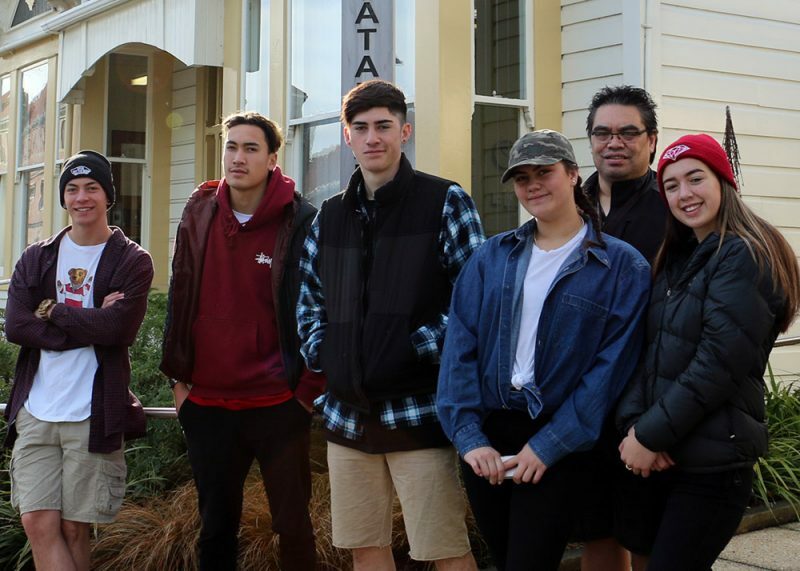 The tamariki have settled well within the unit, are adapting well to the change in routines and happenings within Te Whare Rumaki and Paenuku. Butterfly Creek, our whanau were given 3 options to vote on that would cement what our tamariki have been learning this year as our centre stories. Butterfly Creek was the resounding winner. Another highlight has been the activation of our centre whanau wall. As part of our team’s professional development they have undertaken training sessions with Bronwyn Coullton of the Northland Kindergarten Association, with the emphasis being on Te Whatu Pokeka. Rather than focus solely on Te Whariki as our bible our team has been supported in seeing child development through a Maori lens. Te Whariki expects our team to wrap Maori children around this curriculum whereas Te Whatu Pokeka wraps itself around how Maori children learn and view te ao hurihuri. To this end we have developed an idea that will highlight what is unique about our centre, our whanau, our tamariki and our rohe. Our Facebook posts give you a ‘glimpse’ of what is yet to come but its formal unveiling will no doubt be featured in the next newsletter edition, after our Facebook post of course. Te Aroha Wairau-Kukutai has made the New Zealand Under 13 Koru Basketball team travelling to Australia January 2017. Zenith Sayer had made it into the NZ Open Table Tennis Squad for 2016. He is one of only 2 Northlanders to make the team. Congratulations Heemi Rihari named captain of the North Island under 17 volleyball team. He will lead the team to the Queensland tournament in the Gold Coast against New South Wales; Queensland; and the South Island. 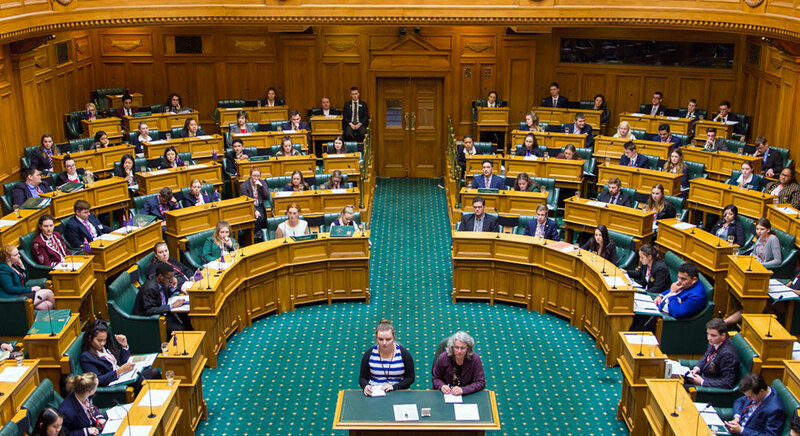 Sgt Kelvyn Henare attended Youth Parliament 2016 in Wellington as the representative for NZ First MP Pita Paraone, long time supporter of the Academy and son of 28 (Maori) Battalion 39er Tamati Paraone. The Challenge 2016 Ngārimu VC and 28th (Māori) Battalion Memorial Scholarship Competition. Sgt Te Aho Cherrington working security at Toll Stadium for the Canterbury vs Northland Rugby Game.